As part of the preparations for the 2018-19 season, we are pleased to confirm 3 U18’s who will be rejoining the team for the upcoming campaign. 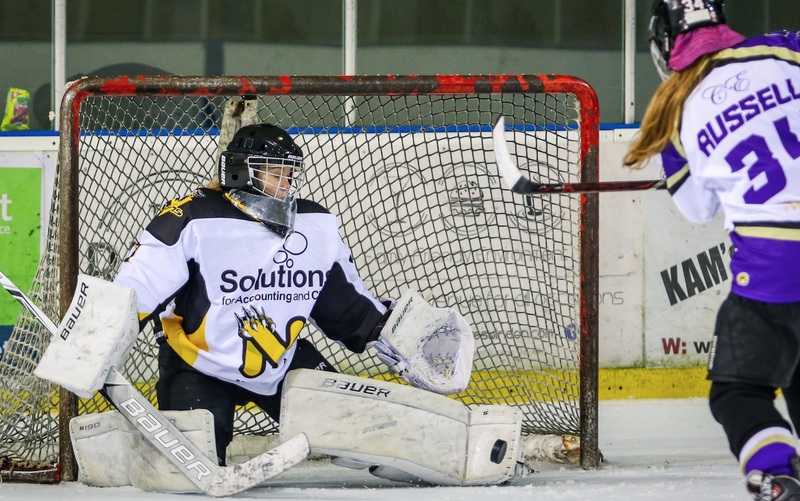 Netminder Summer Crammer will be filling between the pipes for the third season with the team on a two way deal with Nottingham Ice Hockey Club U20’s team. Summer has played a vital role as the backbone of the team for the past two seasons developing and growing into a phenomenal netminder who provides the rest of the team with confidence. Summer is a strong netminder, with quick reactions and the ability to fill the net. Summer will play a key part in the team and our plans to build from the back. Last season Summer maintained a SV% of 87.91% after facing a league-high number of shots of 761 shots. 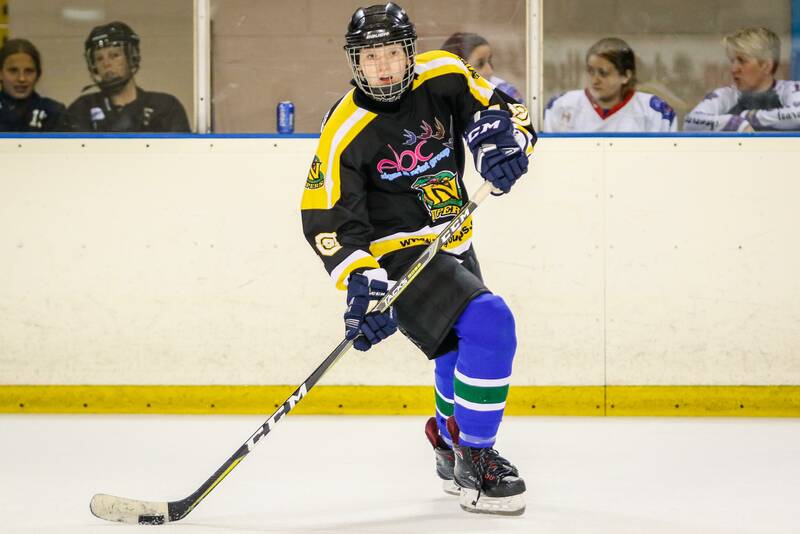 Continuing to strengthen from the back defender Madison Wright is also rejoining the team on two way deal with the Nottingham Ice Hockey Club U18’s. During the 2017-18 campaign, Madison played a key role for the team as well as filling a space on the special team units. Having such a strong defender return to the team is vital for the plans moving forward, her ability to jump up with the play and find the back of the net supported the team heavily and we hope it will continue too. She scored a team-high of 6 goals last season across the 8 games she played, a strong offence tally for a defender. Its great to welcome Madison back to the team for the 18-19 campiagn. A strong two way player who is always willing to do what is needed for the team at both ends of the ice. Finally, today we are pleased to announce the signing of Playoff Champion Beatrice Lester from Milton Keynes Falcons. 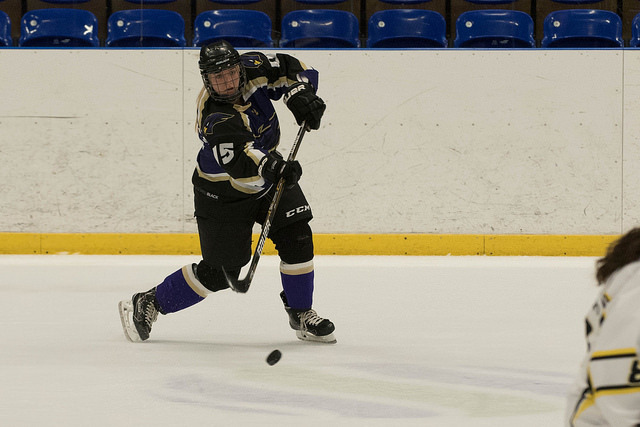 The Great Britain Universities player heavily strengthens the Vipers defence and provides a strong core to the team. The strong defender provides the team with essential defensive power for the 2018-19 campaign with her ability to take away time and space from the opposition.